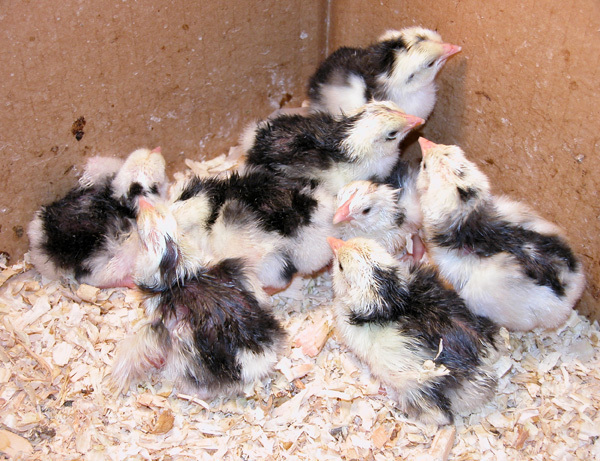 Well, the Ancona chicks have hatched and been taken to their new home. I hope they turn out nicely. I am finally done hatching!!! The incubators are off! Ah, silence. :-) Of course that means I have to clean the incubator room...ugh. Katherine!!! Your blog is fantastic!! I just found it, and I love all of the photos you post.... I just had an idea and I have to email you about it!